Young musicians are offered the opportunity to attend a mini-masterclass with Julian Lloyd Webber on Tuesday 24 February in Darlington. Julian Lloyd Webber has announced a mini-masterclass for budding local cellists when he appears at Darlington Civic Theatre on Tuesday February 24. This is a once in a lifetime opportunity for young, local musicians to learn on a one-to-one basis from one of the world’s most respected musicians. The masterclass will be open to two lucky young cellists and places will be offered on a first come first served basis. Individuals wanting to take up the offer must have purchased tickets for Julian Lloyd Webber’s evening of music and stories and must be able to be at the theatre for 7pm on the night. Anyone wishing to be put forward should contact Darlington Civic Theatre Box Office with their details on 01325 486555. 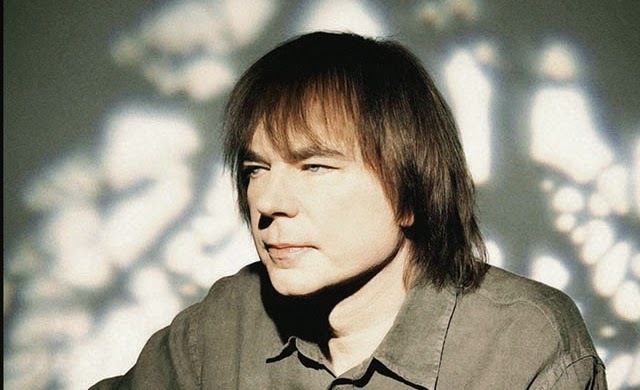 An Evening with Julian Lloyd Webber takes you through a historical and musical journey of his life and career. The evening will include clips of him performing and chatting with many of the artists he’s worked with during his illustrious career such as Nigel Kennedy, Elton John, Andrew Lloyd Webber, Yehudi Menuhin, Katherine Jenkins and many more. He’s joined by his wife and fellow cellist Jiaxin Lloyd Webber and pianist Pam Chowan to perform works by Andrew Lloyd Webber, Rachmaninov, Bach and many others. A rare opportunity to step behind the curtain and get a true insight into one of the most important British musicians of the last fifty years. Julian Lloyd Webber appears at Darlington Civic Theatre on Tuesday 24 February.